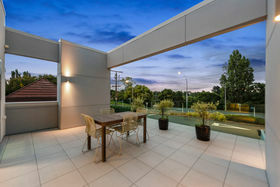 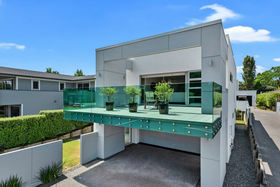 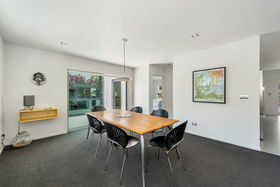 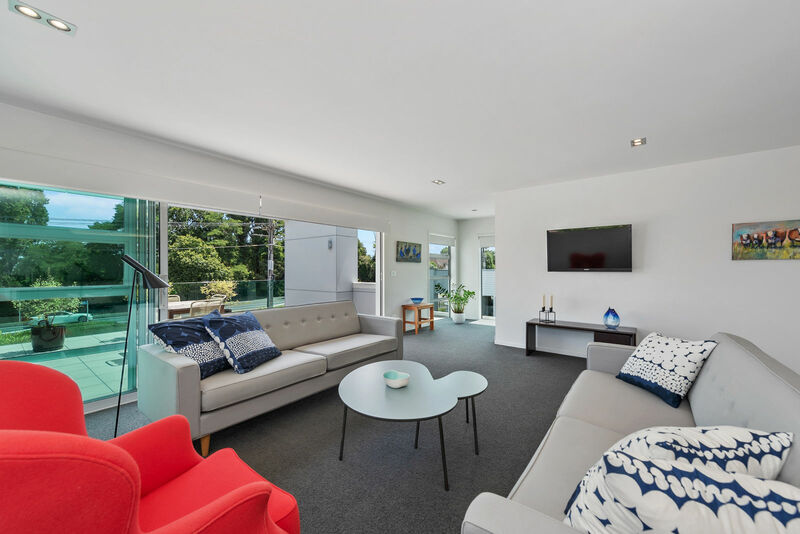 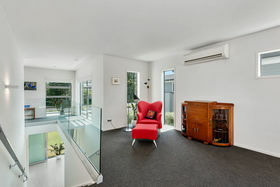 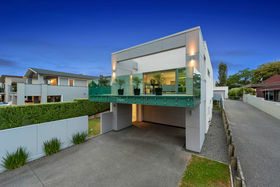 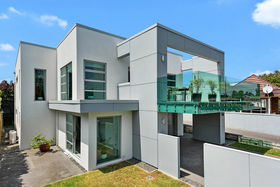 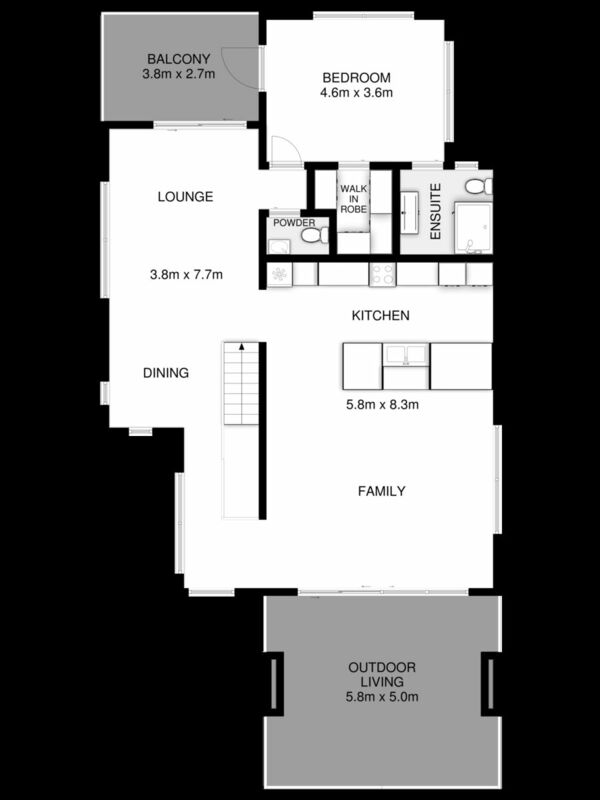 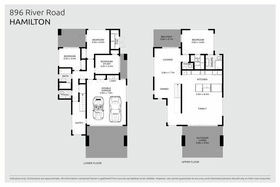 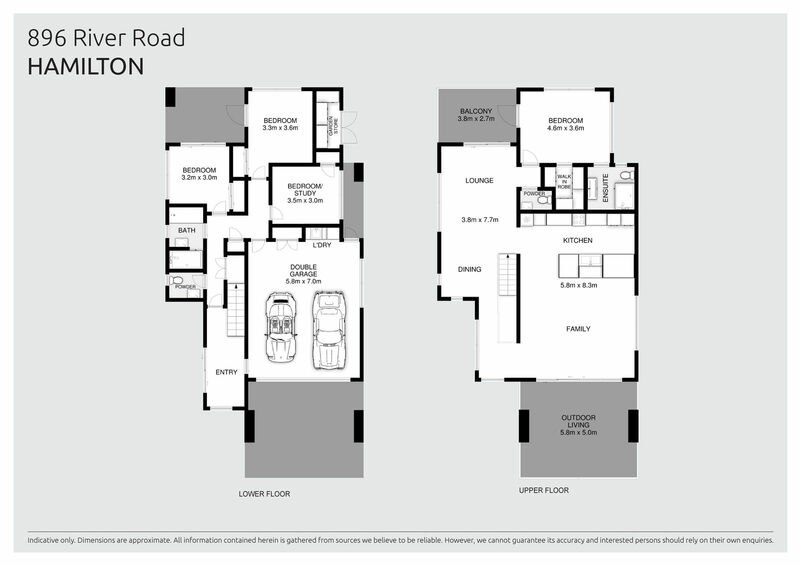 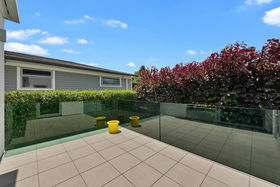 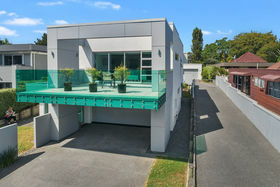 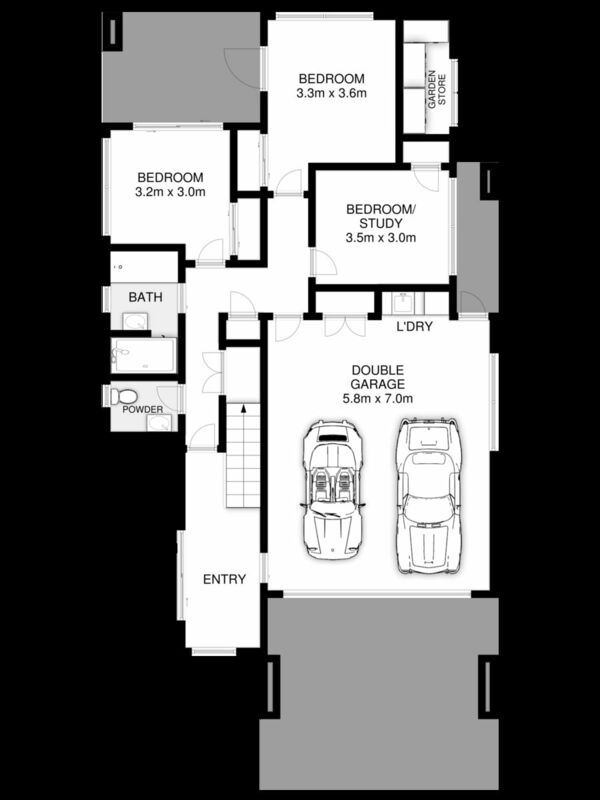 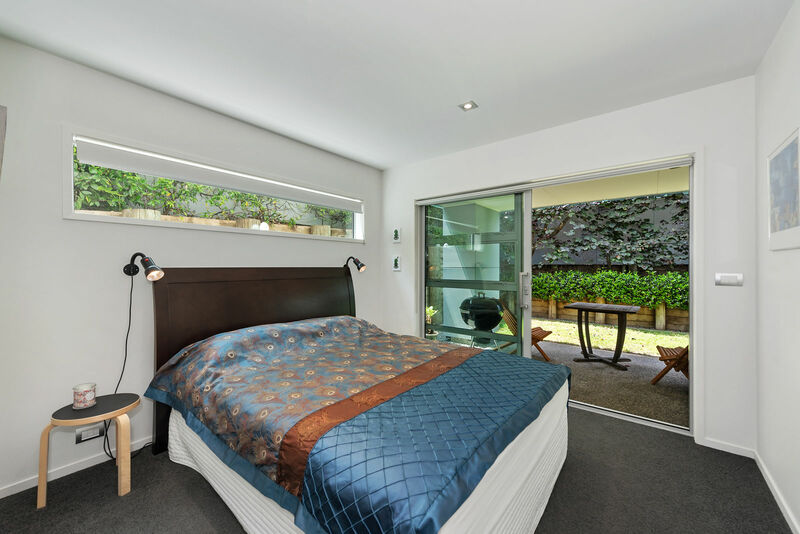 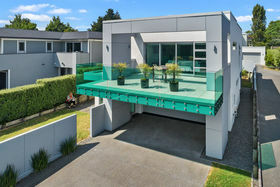 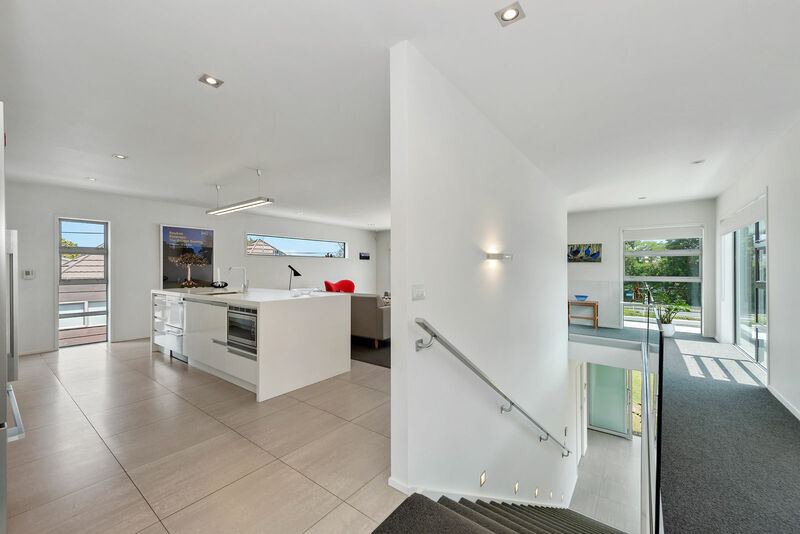 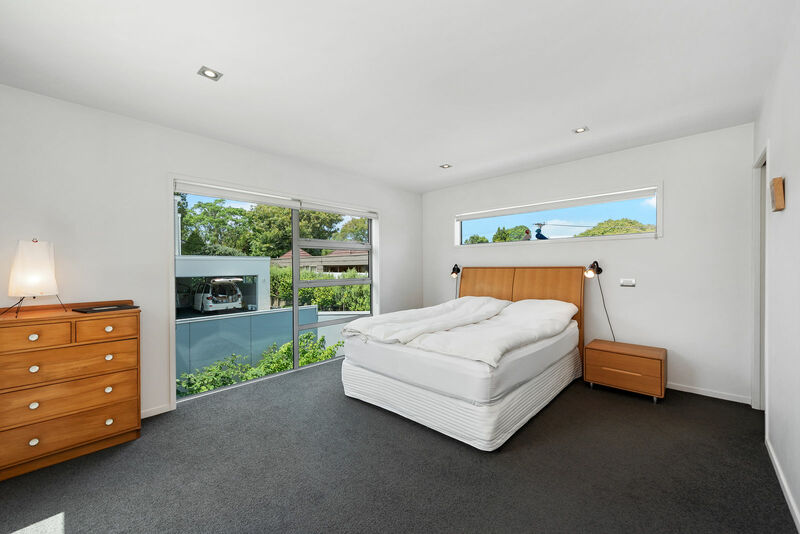 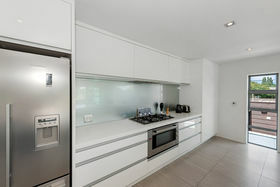 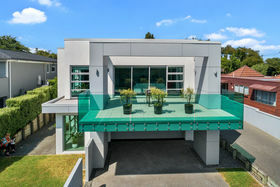 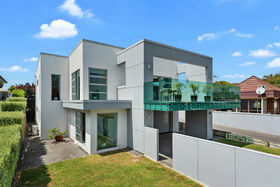 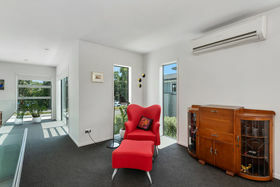 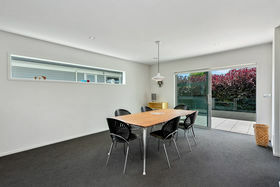 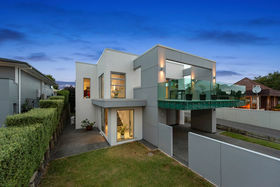 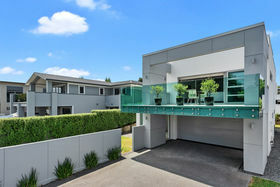 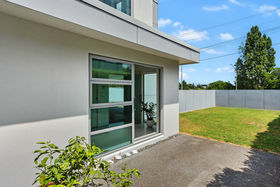 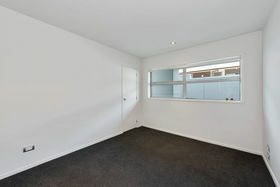 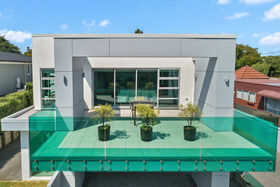 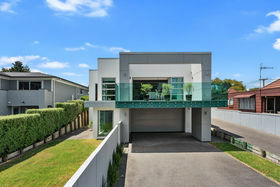 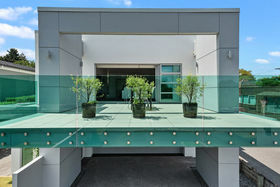 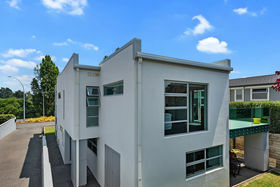 Prepare to experience this modern, contemporary residence with views, in a premium location and on an easy care site. 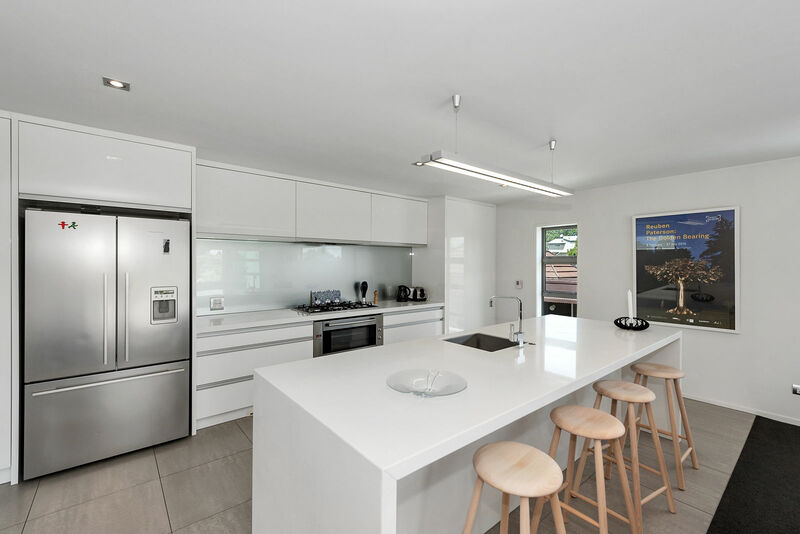 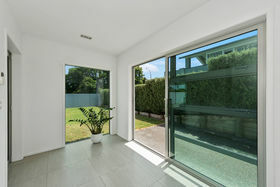 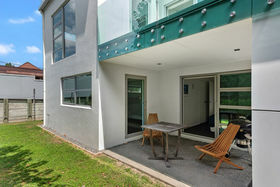 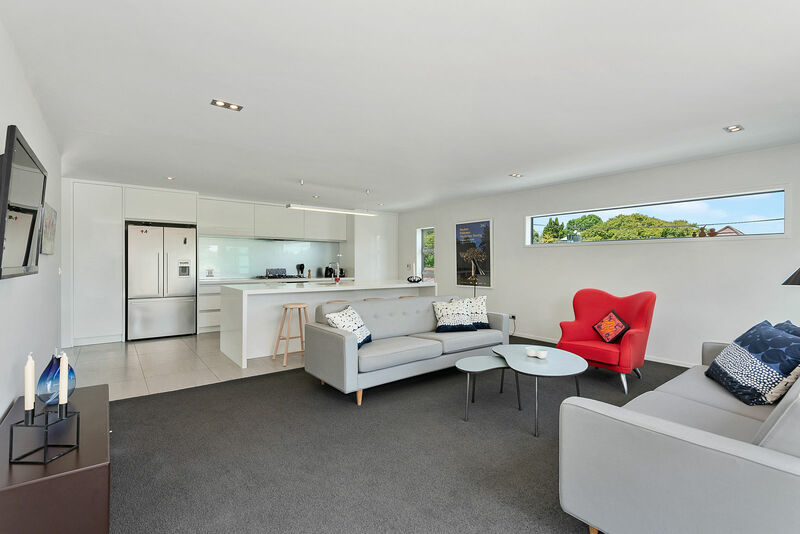 Set in a commanding position with expansive views towards the Waikato River and to the leafy suburbs beyond you'll enjoy the benefits of living in Queenwood. 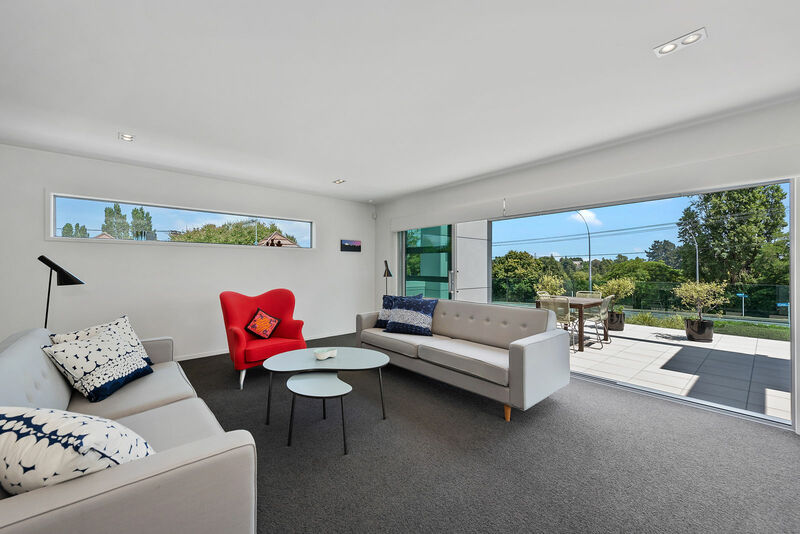 Stroll to your new local café at the Queenwood shops and enjoy the beautiful setting on offer. 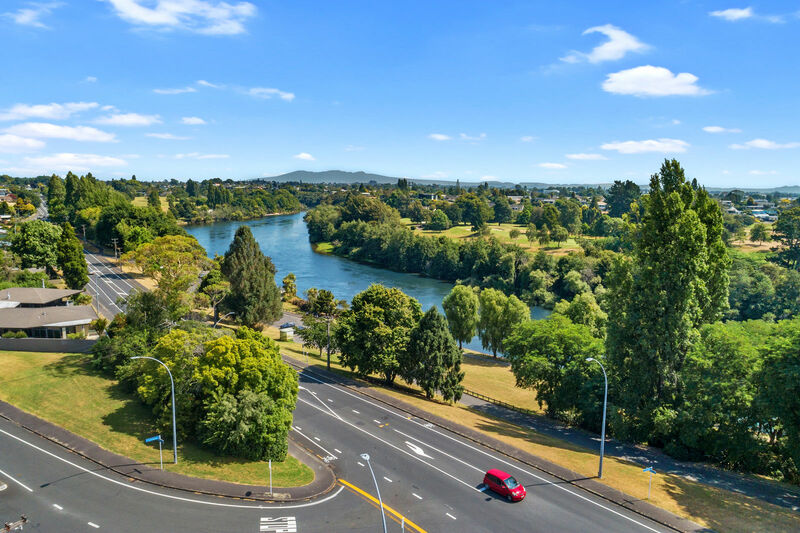 You'll also be close to Chartwell Park, Tauhara Park, Chartwell Shopping Centre, the Waikato River and be in zone for Hukanui Primary school. 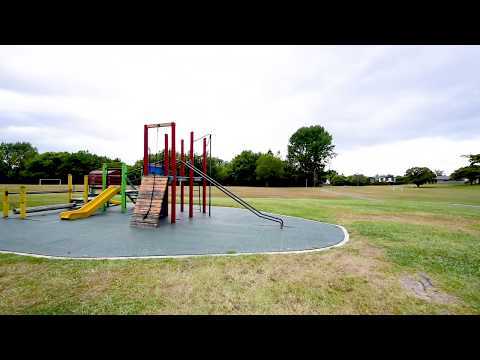 If dogs are part of your family then Day's Park is a gentle walk away and offers a spacious, designated dog park, with plenty of room for you four legged friend to run, swim and play. This stunning modern home is well designed for modern living. 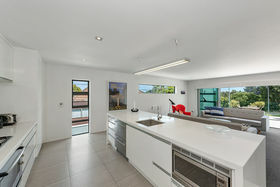 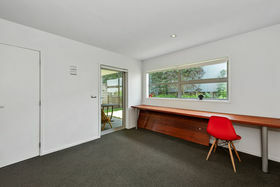 The large entertainers kitchen with island bench connects effortlessly to the main internal living area and generous deck, great for enjoying family time or entertaining friends. 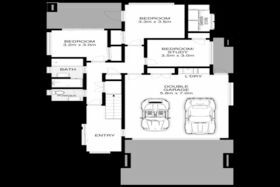 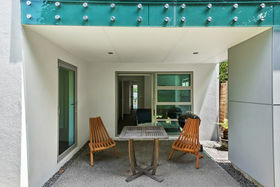 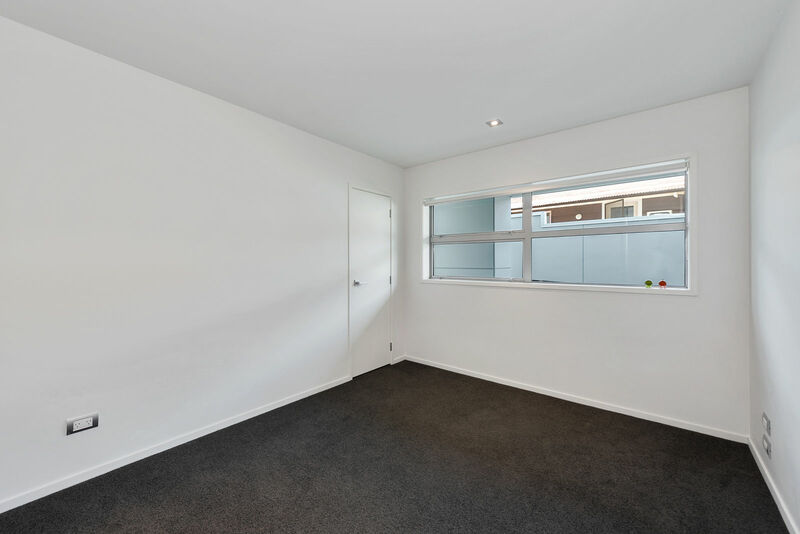 There are numerous internal and outdoor living options depending your entertaining needs. 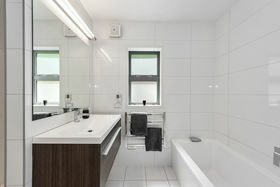 For your living comfort the home also offers 2 x heat pumps and under-tile heating in all tiled areas. Offering an outstanding living environment with views in a highly sought after location, this residence must be viewed to be appreciated.